We have a super litter of 9 chunky babies looking for 5* homes. Both parents hip/elbow scored, dad haemophilia test clear. 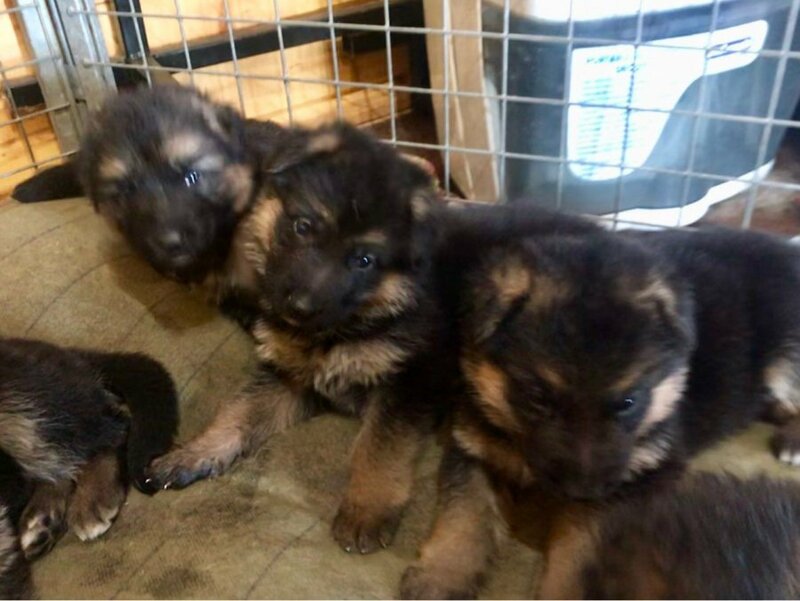 Short coat males & short/semi long coat females available . Both parents can be seen. including 3kg bag purina pro plan.